Russell Feed and Supply carries the farm & ranch supplies you need to maintain your operation. We carry supplies like barn equipment and tools, fencing and gates, and animal handling equipment. 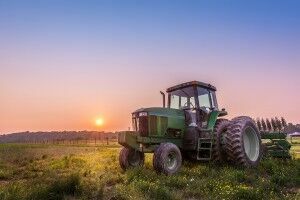 No matter the size of your farm or ranch or what type of animals or crops you raise, we have the farm and ranch equipment to keep things running smoothly. Russell Feed and Supply carries the latest tools and equipment, designed to make farming and ranching easier. Stop by Russell Feed and Supply today and see how we can help your farm or ranch work smarter and more efficiently. Click on the logos below to find out more about the brands that Russell Feed carries.